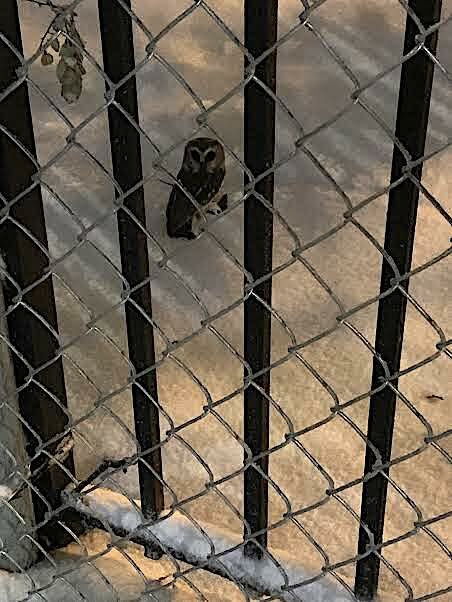 There is an owl that has been in Central Park for a while too. That is a Northern Saw-whet Owl. So cool that it is in Tompkins! Please give it space if it stays around. That's amazing! I hope the little guy sticks around a while and stays safe. Sounds just like my landlord.